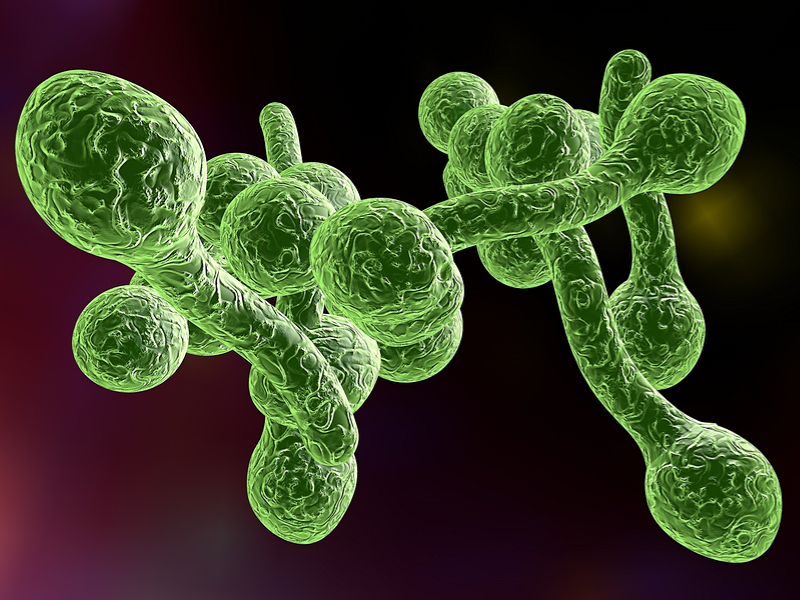 Candida is a pathogenic fungus that many people are battling with, given the high use of antibiotics and other pharmaceuticals that are eradicating the friendly flora from the gut. 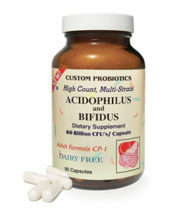 ACIDOPHILUS & BIFIDUS – probiotic supplement containing five beneficial strains of freeze-dried probiotic microorganisms that specifically target and help the small and large intestines, improving the intestinal microflora and digestive system. CANDA PLUS – a powerful nutrient blend designed to support healthy GI ecology, provides support to the intestinal tract and boosts the immune system to maintain optimal intestinal flora. 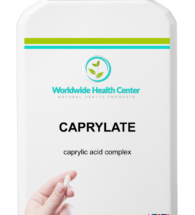 CAPRYLATE – Caprylic Acid is a fatty acid with anti-microbial properties and is part of the treatment of Candida Albicans. 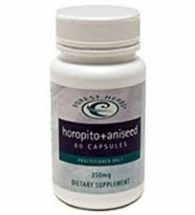 HOROPITO & ANISEED – an effective supplement for candidiasis. It contains a herb called Horopito and a South American spice called Anise seed. Horopito herb, Pseudowintera colorata, is a traditional New Zealand herb that contains a compound called polygodial. The anti-candida effect of polygodial is increased 32 times by the addition of anethol, the main active of anise seed. 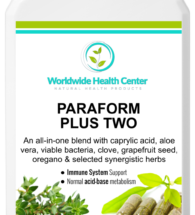 PARAFORM PLUS TWO – Contains a unique combination of ingredients that helps to support the correct balance of gut flora (bacteria and yeasts), along with the integrity of the gastrointestinal tract and the growth of friendly bacteria. KOLOREX FOOT & TOE CREAM – formulated the treatment of natural Athletes Foot (tinea) and other fungal skin conditions. KOLOREX INTIMATE CARE CREAM – natural candida support using the ancient herb horopito to provide relief from the symptoms of yeast infections and candida overgrowth in intimate areas. CANDIDA PROTOCOL BOOK – step-by-step guide on how to cure your own Candida and regain optimum health that has helped thousands of people worldwide. CANDA PLUS – 90 caps- BUY 6 and GET 6 FREE! CAPRYLATE – 90 caps- BUY 6 and GET 6 FREE!